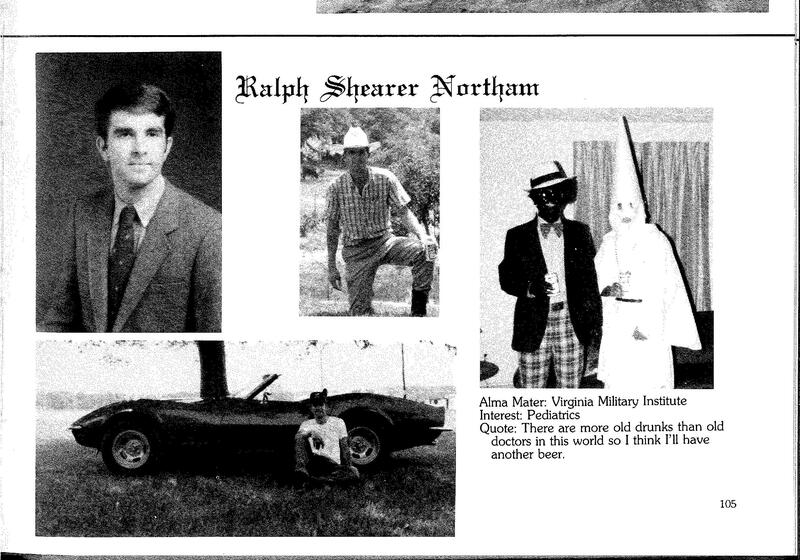 Blackface Democrat Ralph “Coonman” Northam is still Governor. People are fed up. Trump says VA is play for 2020 and I agree!